Dry hopped with 4 different USA hops and because of that a very hoppy aroma with fruity tones. 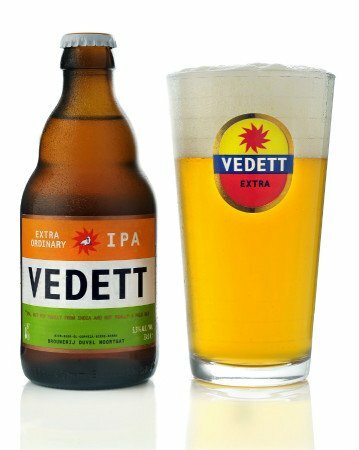 All vedett beers have a special smoothness and therefore this IPA stays very accessible and thirst quenching. Touches of caramel sweetness add to the friendliness.